NEW YORK, N.Y.—Persistent Systems, LLC (“Persistent”) has been named a finalist by the Association for Unmanned Vehicles Systems International (AUVSI) for an XCELLENCE award in the category of Communication or Data Connection Solutions. Persistent was chosen specifically for its Wave Relay® mobile ad hoc network (MANET) and associated hardware. The Wave Relay® MANET allows users moving in very challenging and austere environments to share voice, video, text, and sensor data—all without a vulnerable central communications hub or fixed infrastructure. By incorporating Persistent hardware, such as the MPU5 radio and the Embedded Module, into their own platforms and sensors, unmanned system companies can utilize the Wave Relay® MANET, allowing users (military, industry, federal and first responder) to operate disparate systems on one common network. 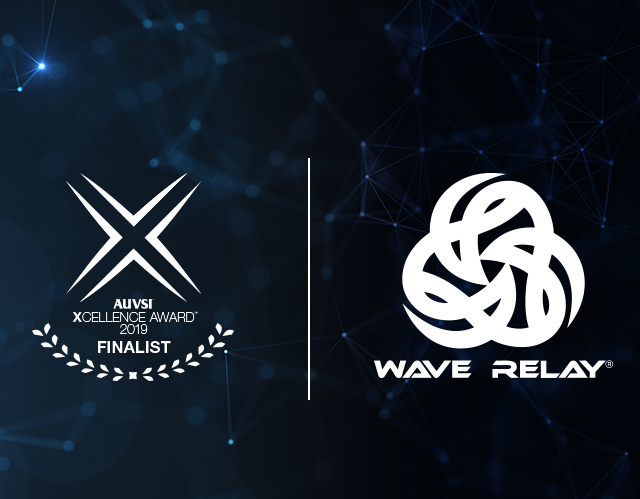 To that end, Persistent has founded the Wave Relay® Ecosystem, an industry alliance of leading unmanned systems manufacturers seeking to make their platforms work together on the Wave Relay® network. Persistent is one of four finalists selected to compete for an XCELLENCE award in Communication or Data Connection Solutions. The ultimate winner will be announced during a ceremony held at the AUVSI XPONENTIAL trade show on Tuesday, April 30, at McCormick Place in Chicago. Headquartered in New York City since 2007, Persistent Systems, LLC is a global communications technology company that develops and manufactures a patented and secure Mobile Ad hoc Networking (MANET) system: Wave Relay®. Wave Relay® transmits and receives data, video, voice and other applications under the most difficult conditions. Their suite of products is utilized in Commercial, Military, Government, Industrial, Agriculture, Robotics, and Unmanned Systems markets. Please visit http://www.persistentsystems.com to learn more. Follow Persistent Systems on Twitter to get updates on the latest developments @pswaverelay.